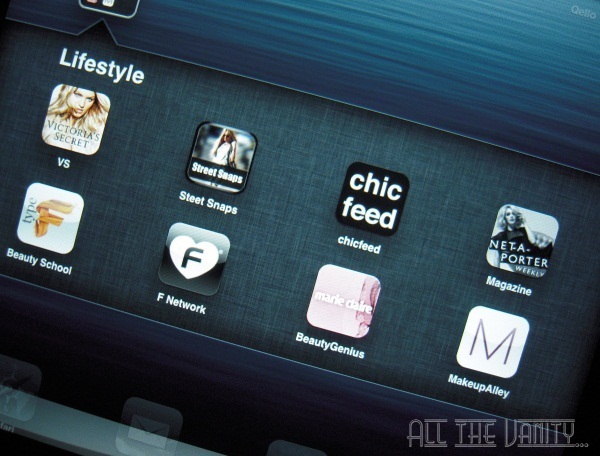 "In my Makeup Bag this Week" & my favourite fashion and beauty iPad apps! Time to talk makeup again! First things first: my current makeup choices! 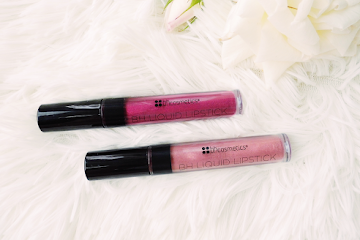 From l to r we have: Rouge Bunny Rouge eyeshadow in Delicate Hummingbird (love this because it's a 24/7 type of shade), Barry M Glossy Tubes lipgloss in no. 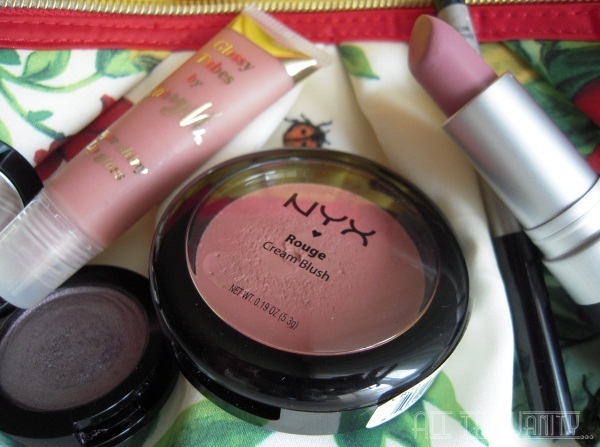 4, NYX cream blush in Natural (I really ought to use up my cream products), the old L'Oreal eye khol that's made plenty of cameo appearances on here (and that I'm surprised noone's told me to toss yet), and Revlon lipstick in Pink Pout. As you can see, bit of a drugstore selection this time, but believe me, the quality of all of these is definitely up to par! 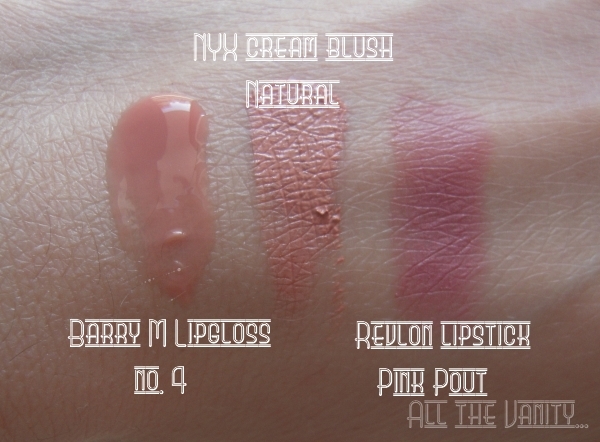 The Barry M lipgloss is very shiny and not at all sticky, which is also the case with the NYX Natural cream blush, a great basic and flattering shade, that you just can't go wrong with. As for Revlon "Pink Pout" lipstick: no surprise that it's such a big hit within the beauty community. Apparently a close dupe for MAC Snob, Pink Pout is a cool toned pink shade, with a matte finish, and one that can easily match any skintone, regardless of its undertones. And time for some technology talk! Gets updated very often with new products, lots of event snaps, as well as behind-the-scenes videos and makeup looks. Definitely one to download if you're a VS fan! Pretty self-explanatory, it's a street style app. It's updated daily with great quality photos. 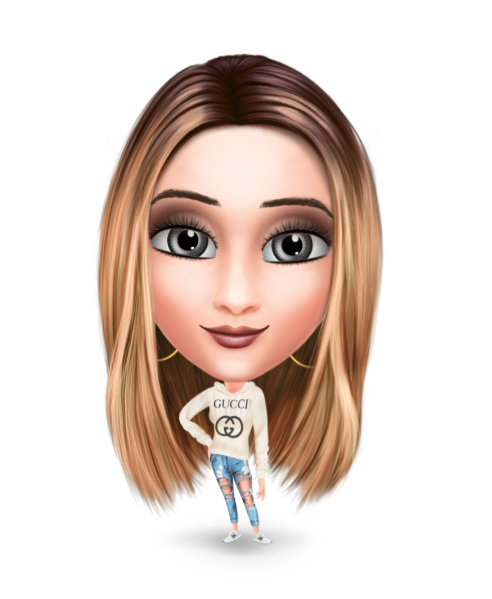 Another style app, this one features the best outfit pics from Lookbook and some of the best fashion/style blogs. Lots of pics and lots of different styles, though it's pretty much the same people over and over again. An absolute must-have! Every week I can't wait to flip through the new issue's virtual pages! 5. Beauty School - typef.com. Pretty basic, but it features videos of all the basic how-to's when it comes to makeup. If you ever want to watch a runway show, you can find it here! 7. 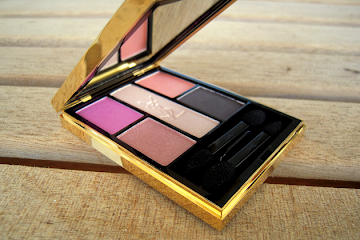 Beauty Genius by Marie Claire. Another app with tutorials, I like this one for the great quality pics on the main page. The database comes in app form too! Ok, time for me to go! Do let me know what you're loving at the moment, it doesn't have to be makeup! Also, what are your favourite iPad apps? wow! How beautiful is that cream blush! how do you apply it? with a brush or do you use your fingers? @Evi: Yep, easy and fail proof! Plus it suits the autumnal spring weather here (I just cant bust out the corals and the bronzes just yet)! Lol regarding the Nokia, some of the older ones were the most durable phones in the history of mankind!!! I do wish for it to go kaputt though (if only for the apps, hahahaha)!!! Hi Tina! I'm glad to hear that you're in better health and past your breakout incident. I love the swatches of the products you're loving lately :) I haven't had the chance to try any Barry M products but the lipgloss sounds fantastic (yay for non-sticky gloss) and it's a gorgeous colour. I also have to start using my creme blushes like yourself - I find I avoid my MAC ones since they are rather sticky. Hmm...things I've loving right now....well with the warm weather we've been getting, I've been loving sandals :) I love wearing sandals whenever possible and I always opt for them over closed toe. When I was playing on my sister's iPad over the Christmas Holidays, she got me hooked on Angry Birds, Monopoly and this other car racing game. Those are the only iPad apps I've used and I was hooked! @Karen Law: Ah, sandals.. To think that I've bought a new pair, but it will stay brand new for a few weeks to come - the rainy temperamental weather we've been having lately means closed toe shoes only!! !